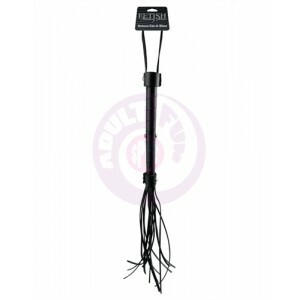 Sexual partners who loves a little pain with their pleasure will love the sting of floggers and whips from Adult Fun Spot each time one lands on their tender flesh. How much can your plaything handle? You will be rewarded with squeals of anguished delight with each punishing impact.